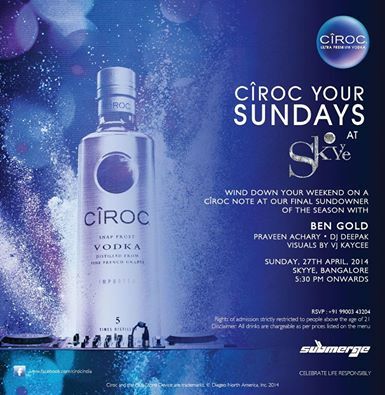 17:00 Ciroc your Sunday's at Skyye!!! 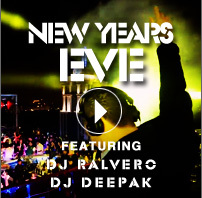 Ciroc your Sunday's at Skyye!!! 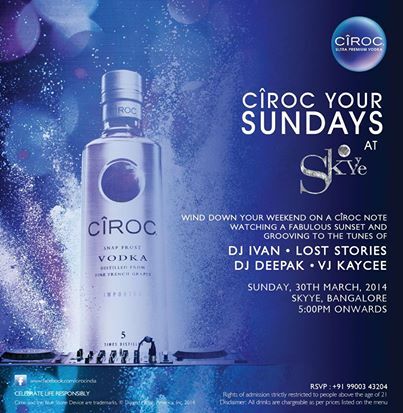 Wind down your weekend on a Ciroc note at Skyye, watching a fabulous sunset at a fabulous venue with fabulous music to groove. 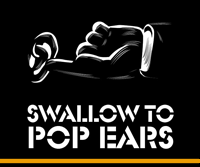 Dj Ivan, Lost Stories, VJ Kay Cee and our very own #DjDeepak to belt out some killer music this Sunday 30th March, 2014.